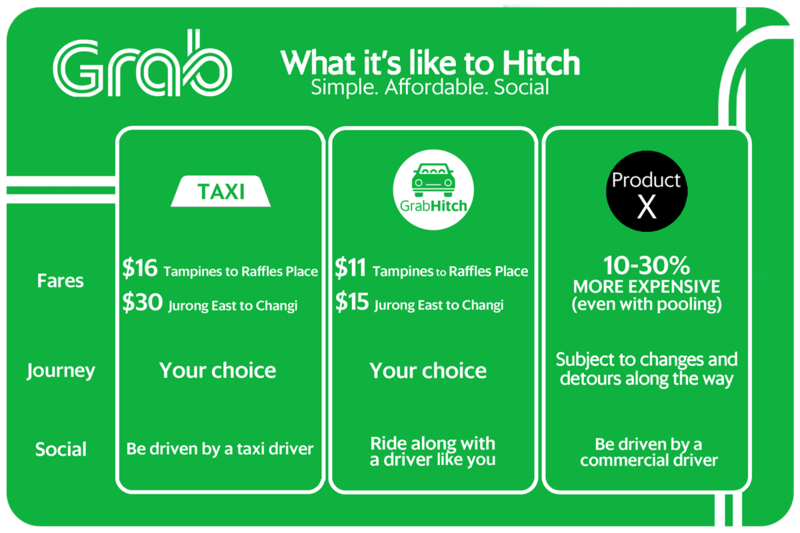 Did you try taking a ride with GrabHitch previously but was unsuccessful? Or did you read about carpooling or ride-sharing in the news recently and you’re wondering what the fuss is all about? Well, why don’t you give GrabHitch a try again now that we have even more drivers than before? Plus, once you’ve booked a ride with one of our drivers (headed to work just like you), you can rest easy knowing that you are enjoying one of the cheapest and most social rides in town!